May 16, 2017 August 25, 2017 - by HAHAPPY - 13 Comments. 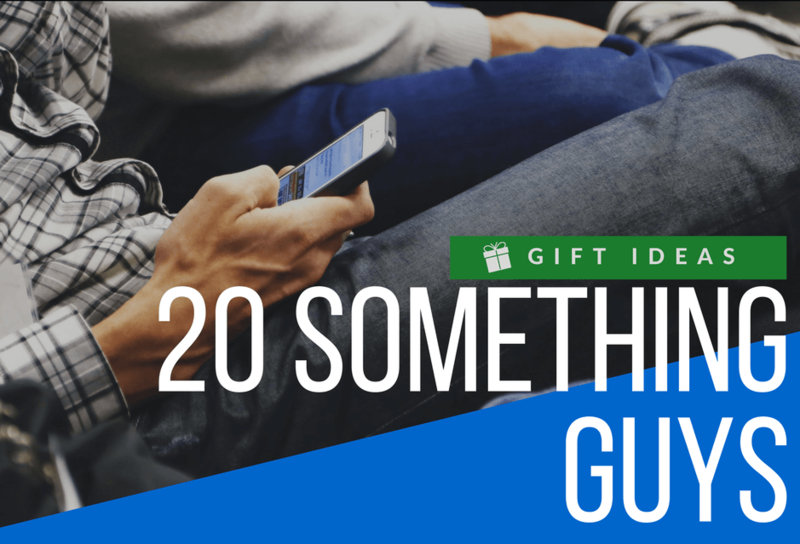 Picking Gifts For Twenty-Something Women can seem like a difficult task. Most of the women in their 20s have great personal style, they love fashion, beauty, as well as gadget gifts. But she also picky and probably can’t afford all the things they love. 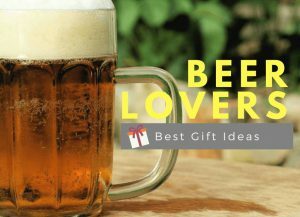 So, what are the best gifts for twenty-year-olds? 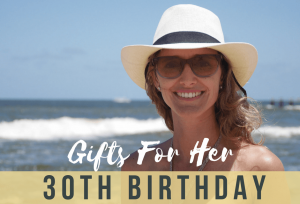 HAHAPPY has rounded up 16 top gift ideas for 20 somethings women, and it will bring you the chance to make her birthday or any occasion special. 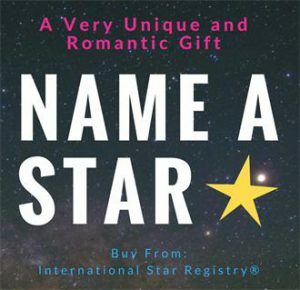 Looking a gorgeous gift to win her heart? 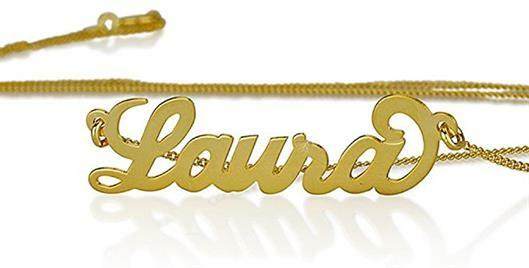 You can’t go wrong with a beautiful 10k Gold Personalized Necklace with her name. It is just the right gifts to surprise the woman you love. It is a great choice if you’re looking for a unique jewelry gift for her, while at the same time allows your fashion queen look great on any outfit. Unique, beautiful, and elegant. 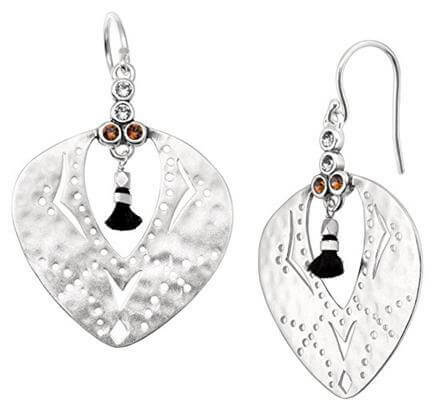 If you’re looking for a budget jewelry gift that is high in quality and affordable, while at the same time chic and trendy, then the Silpada Sterling Silver Tassel Fringe Drop Earrings are a perfect choice! They’re fabulous for young women to wear to a weekend brunch, a day or night party, or wherever they’re going. 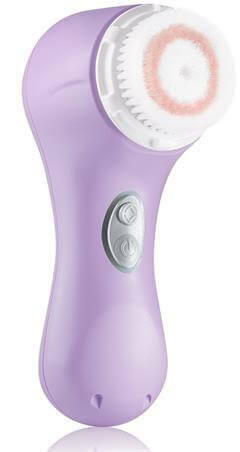 One of the best gift ideas for 22 year old female. Sweeten up your loved women’s heart with Michael Kors MK Logo Logo Heart Bangle. This beautiful rose gold-tone bangle comes with a logo heart pendant with a touch of feminine flair, and it adds quiet glamor to the wrist. Simple, Shimmering, and Sweet. If you’re picking gifts for a 25-year-old woman, it’s time for you to help her retire her $10 frames and upgrade to a pair of Ray-Ban sunglass that will last at least for years. Your loved one will definitely adore with this pretty sunglass. With a classic gold frame, she can see the world through a lens in gradient pink. Exceptional performance, high-quality, and comfort. 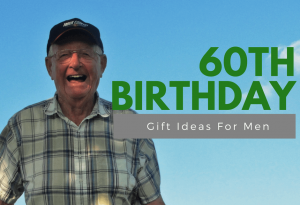 No ideas about what do women like for their 20s birthday? You can’t go wrong with a trendy teeny-tiny bag with a lovely touch. 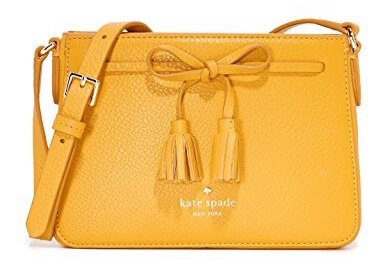 With two tassels and a charming bow detail, it’s a great buy for those of you looking for fashionable and trendy gifts for twenty-something women. Buy this cute, chic and trendy tiny bag and spoil your loved women today. 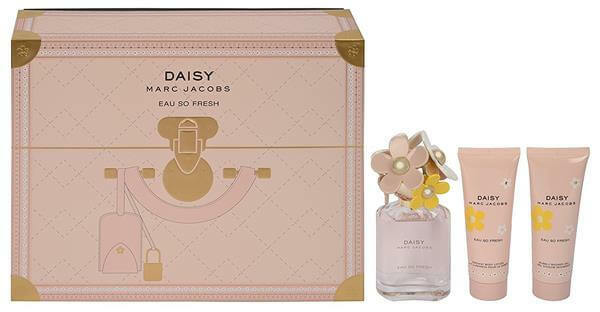 If your girlfriend, sister, daughter, or BFF is obsessed with MJ’s Daisy scents, then this Marc Jacobs Daisy Eau So Fresh Gift Set is the sweetest gift what you need to get them. This amazing gift set including perfume, lotion, and shower gel, perfect for gift giving or receiving. 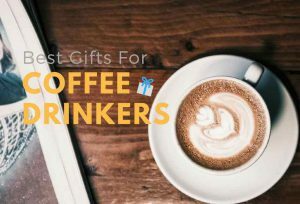 Best Gift Ideas for Women in Their 20s. Pamper your loved ones with a deluxe bath bomb gift set that will fill their bathroom with fragrant scents! 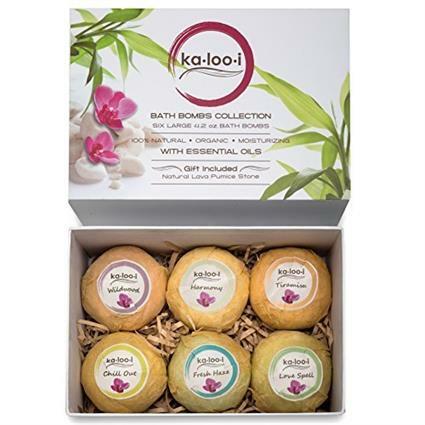 Kalooi luxurious package of 6 essential oil bath bombs not just enhance their wellness, it makes your loved one smile from their heart upon receiving this exquisite gift. 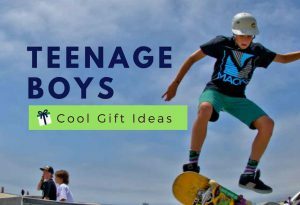 Great gifts for 20 somethings under $25. 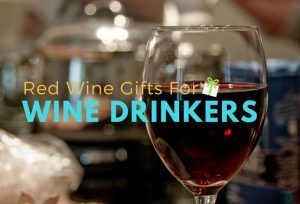 Looking for exciting gifts for twenty somethings ladies? You’ve got the one. 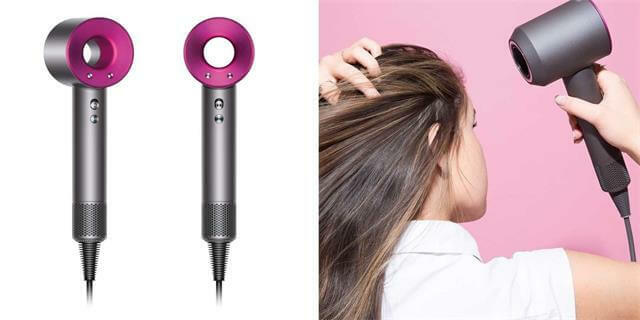 Dyson Supersonic™ hair dryer is a hair dryer with a powerful, high-speed, brushless digital motor and it delivers intelligent heat control for shine. A dream hair dryer that perfect for every woman. It was an incredible hair dryer with lots of great features, and we definitely recommend it! Ultra Fast Drying, light in weight and intelligent. Most of the women wish to turn putting on makeup into an effortless, quick, and enjoyable task. 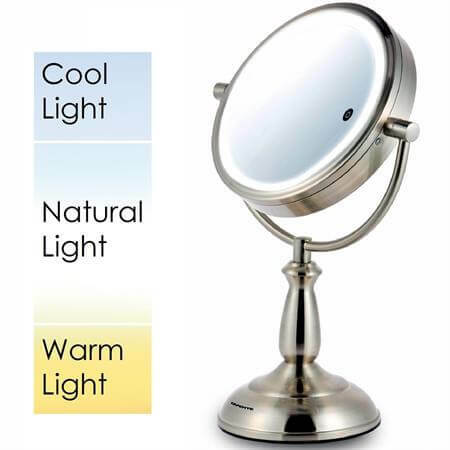 So, they need nothing more than a SmartTouch Led Lighted Magnifying Mirror, and it will be a savior more than a gift. The Ovente Smart-Touch Makeup Mirror is a premium mirror with lots of new techs, and it is certainly a great gift to help women achieve a flawless makeup result! 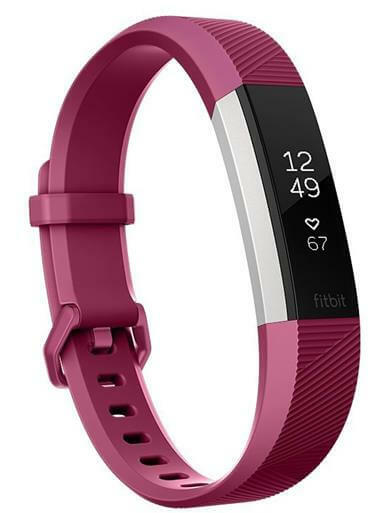 If you’re looking for an amazing fitness tracker as a gift for a young sportive woman, then now it’s the time for you to give her a Fitbit Alta HR. Its value comes from powerful features with the smart and seamless design. Stylish, Fit, and Functional. 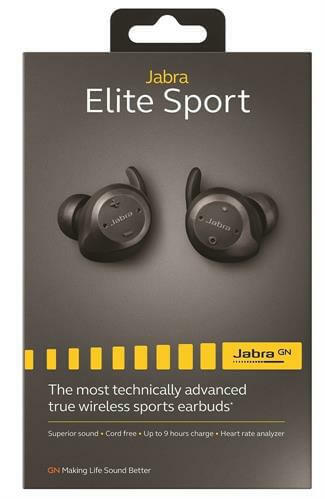 Jabra Elite Sport Ture Wireless Earbuds are the cool gifts for 20 somethings and let them enjoy their favorite music freely while running, cycling, hiking, doing yoga, or even just shopping. If you’re picking gifts for twenty-year-olds who like music and is looking for high-quality earbuds, this the perfect choice! 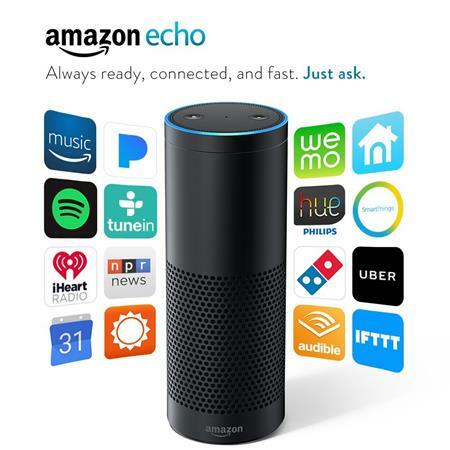 If the woman you loved likes music, give her the gift of Amazon Echo. It is an intelligent hands-free speaker can be controlled with voice. With the Alexa Voice Service by Amazon, it plays music, sends and receives messages, makes calls, provides information on news, weather, sports scores, and more—instantly. All she have to do is just ask! 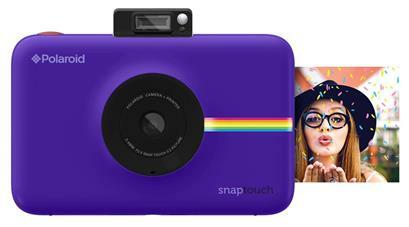 Polaroids are back with its new Snap Touch Instant Print Camera which features the Zink Zero Innovation with Bluetooth technology and a smart touchscreen LCD display. It’s pocket-friendly and sure to satisfy tech-savvy photographers. 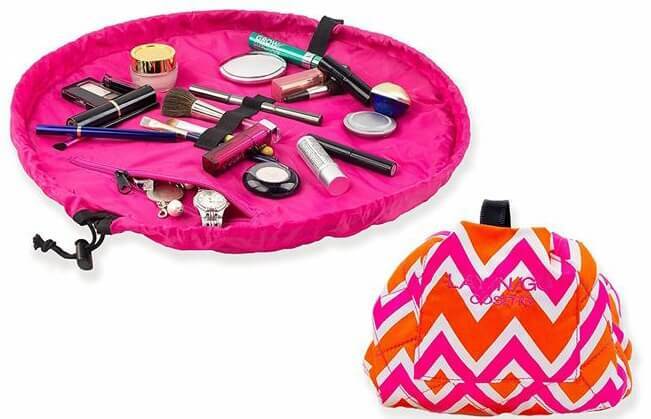 It’s like MAGIC- A soft cosmetic bag instantly turns into a clean, dry workspace for makeup. Perfect gift idea for any twenty-something women who love makeup or travel a lot. With this amazing LAY/N/GO cosmetic bag, her cosmetic collections can be easily spread out on the LAY/N/GO surface. Best gifts for twenty-year-olds who love make up. 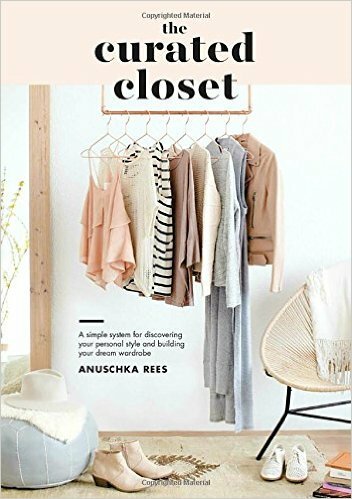 The Curated Closet is a great book that helps women to discover their personal style and building their dream wardrobe. It is an ultimate practical guide that fashion-loving women will go wild for. Your feedback is highly appreciated. Thank you. 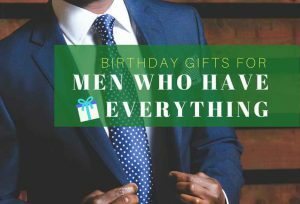 You won’t believe it but I was wondering what to get for my girlfriend’s birthday! 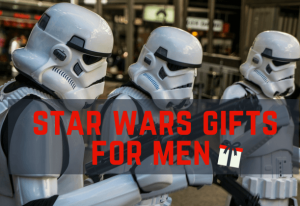 Finding a present for women can prove difficult especially for the other gender as we never know what they really want! Should I buy her that? No she has it already. Maybe that one? Neither. So checking out sites like yours can really help finding nice things to buy. Highly appreciated for your comments, thank you. 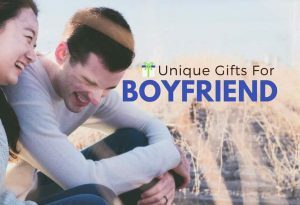 Welcome to check out our another post: Romantic Gift Ideas For Girlfriend , hope you will find something nice for your girlfriends. I think your site is really wonderful. It’s got a great variety of things to choose from, and it’s not in your face. The number of products available for young women is fantastically large, but from what I can see, you have sectioned off a nice set of pieces which make ideal presents. If I was to buy a present for a lady in her 20s, I will surely come back again and take a closer look at what there is on offer here. Thank you for your feedback. Your nice words are highly appreciated. We’re thankful that you like our picks for 20 something women. Welcome to our site again when do gift hunting next time. Hi, thank you so much for your visiting and your comment is highly appreciated. 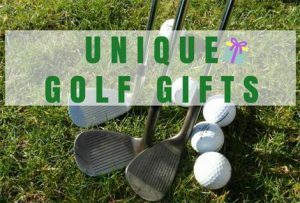 This is amazing article on gift ideas for ladies. Can’t wait for my grandmother’s birthday on November before Thanksgiving’s day. Really hope she will like the mirror from #10. That’s why she needed it very badly! Overall, your site looks great here for that. Thank you for you have a wonderful information. Thank you for your sharing, and we’re glad to know that you found our suggestion useful. Cool article. I find this age group the most mysterious to me. I have three daughters, ages eleven to fourteen, so I’m better acquainted with the likes and dislikes of this group. That said, many of my friends have twenty something daughters who I know. This article gives me some great ideas (some less expensive than others). Thank you so much! Thank you for all the great gift ideas.Knowing what to buy for other people can be difficult sometimes. 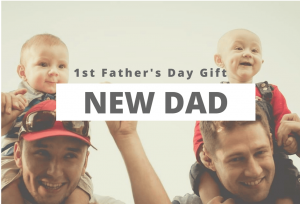 It easy to take the quick route by buying them a gift card. I personally feel more special and appreciate it when someone takes the time to pick out and buy an actual gift for me.